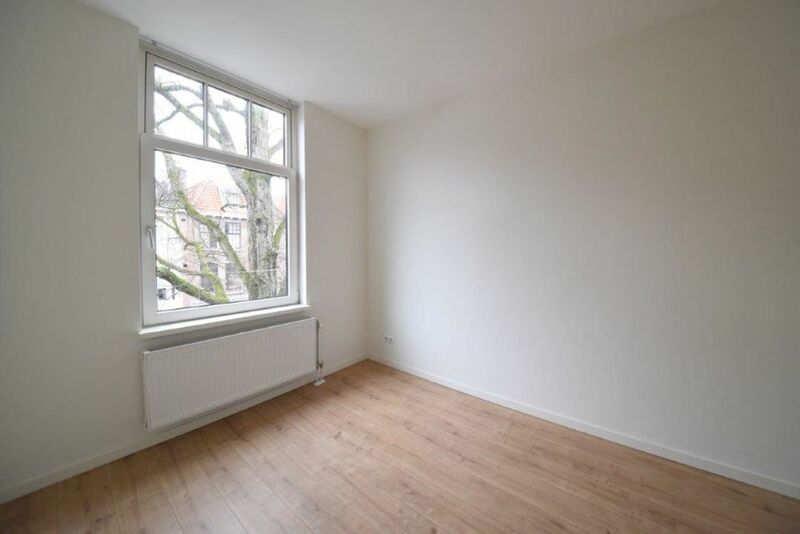 This charming apartment in a prime location on the Frederik Hendriklaan 240 is recently fully refurbished and now available for rent. 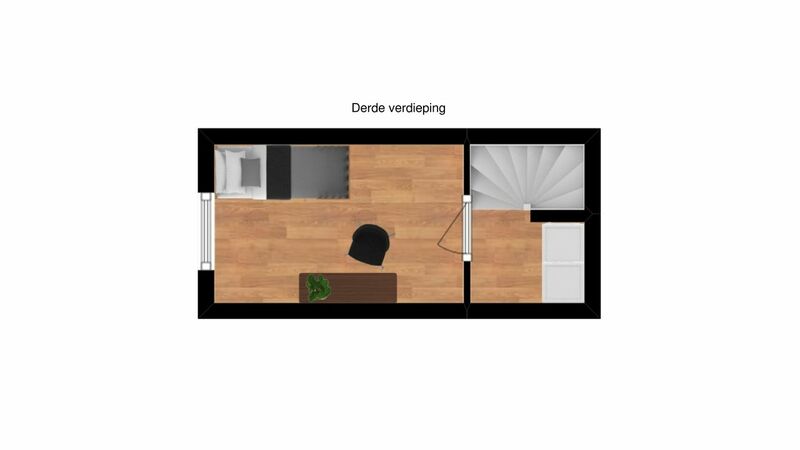 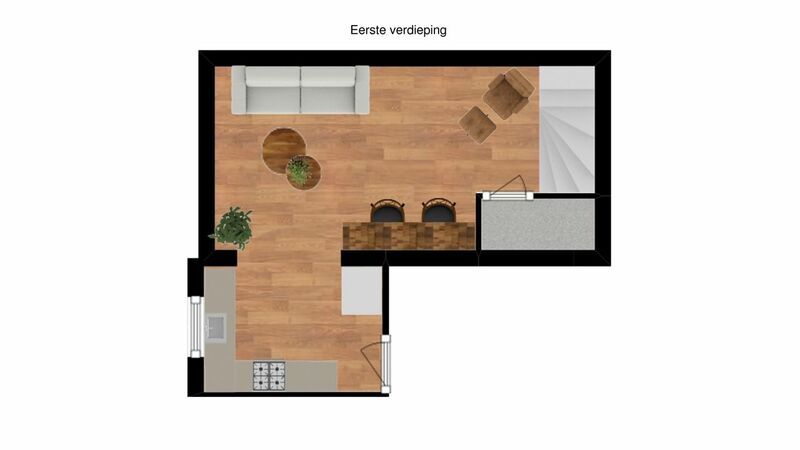 Layout: Through a joint entrance with intercom, entrance to 1st floor with a spacious landing and entrance to a spacious living room with an open kitchen with all appliances. 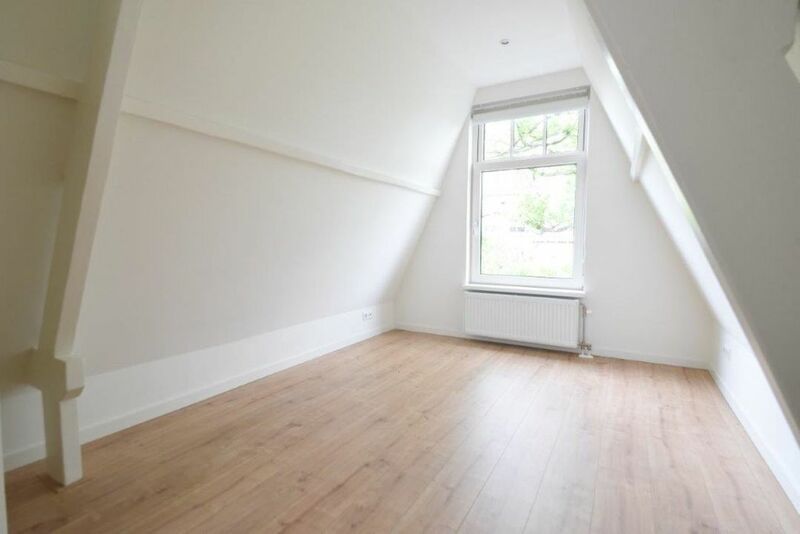 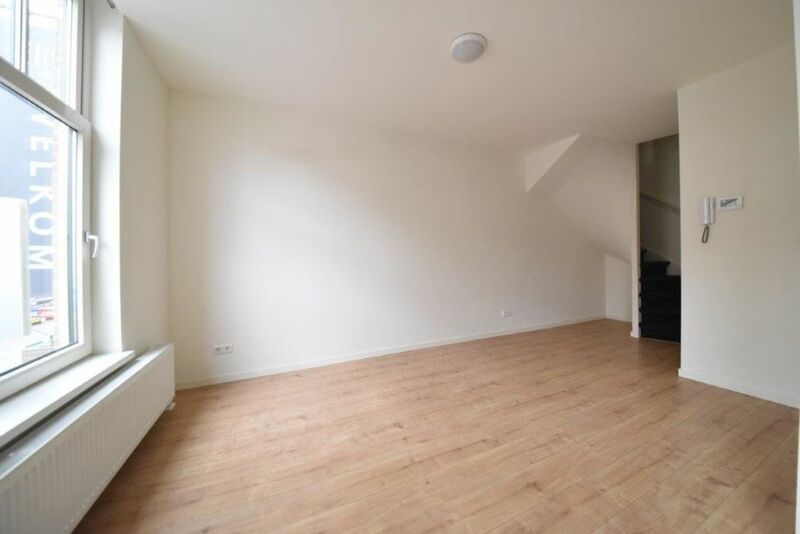 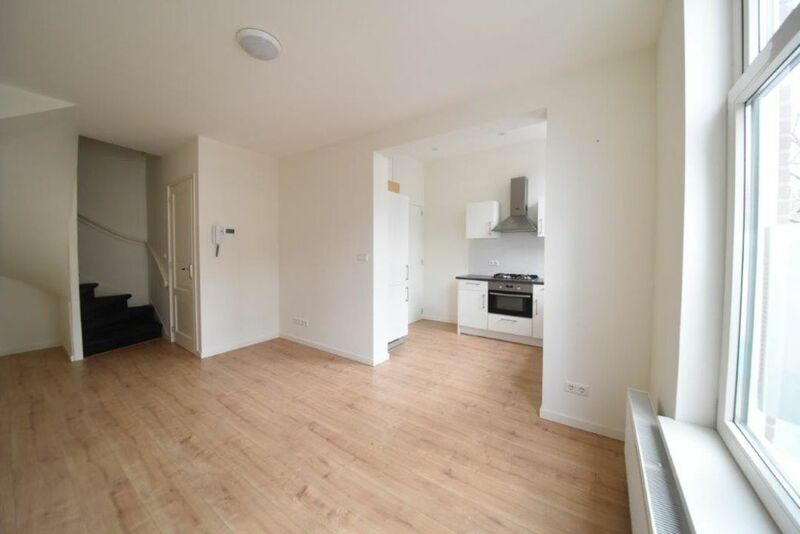 At the back of this apartment two bedrooms, one of which provides access to a private balcony. 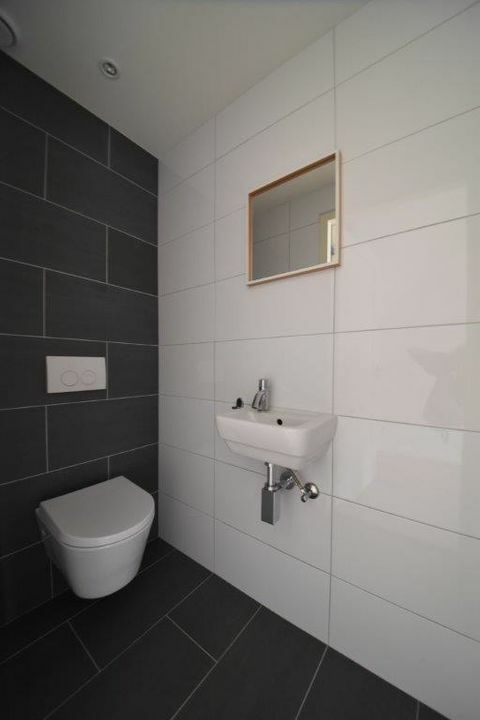 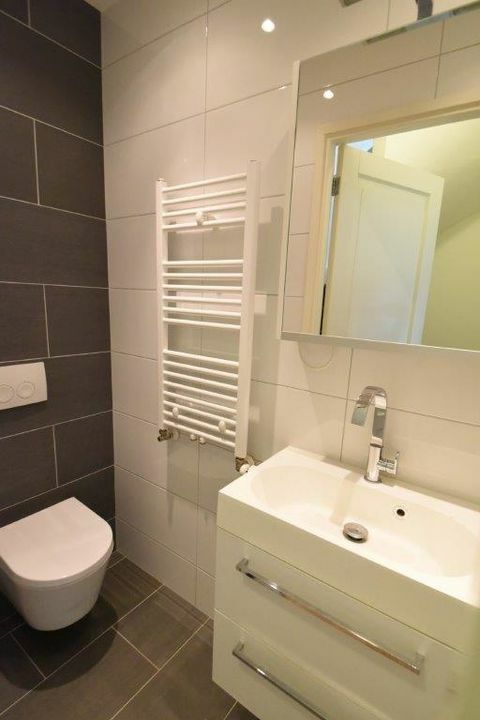 The spacious bathroom has a walk-in shower, separate bath and extra toilet. 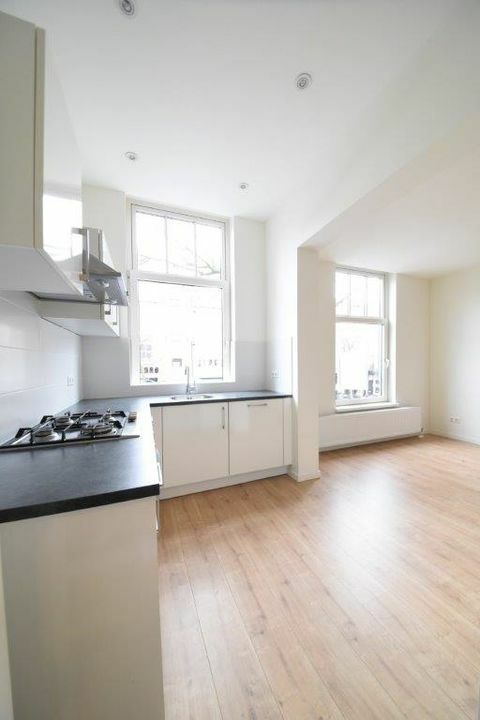 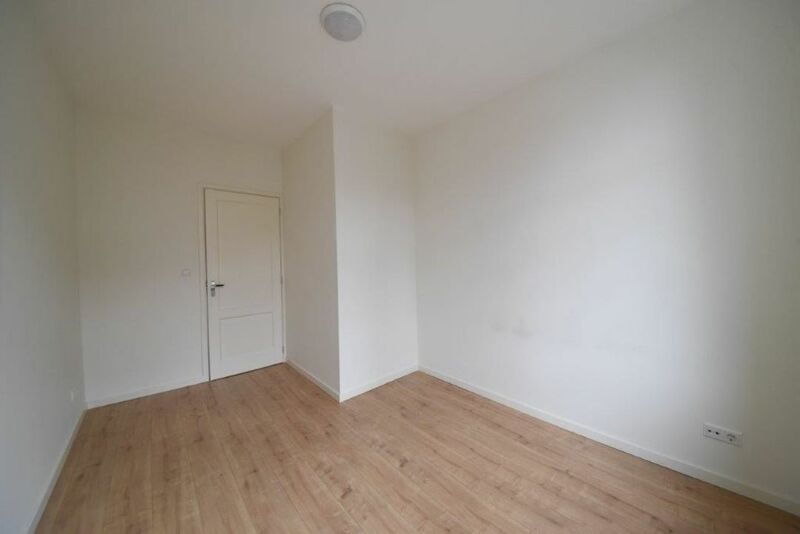 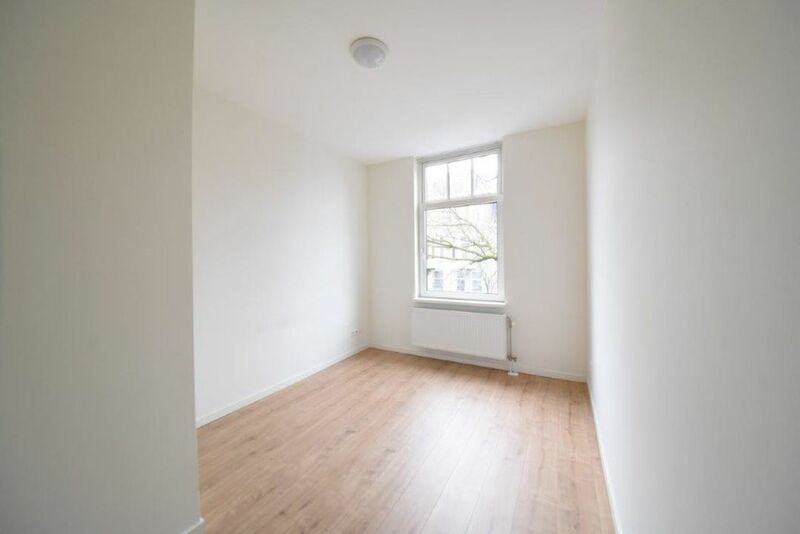 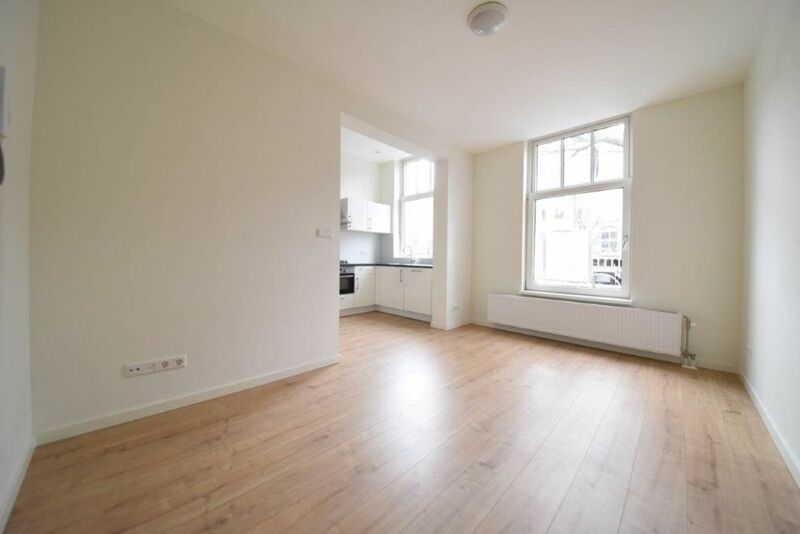 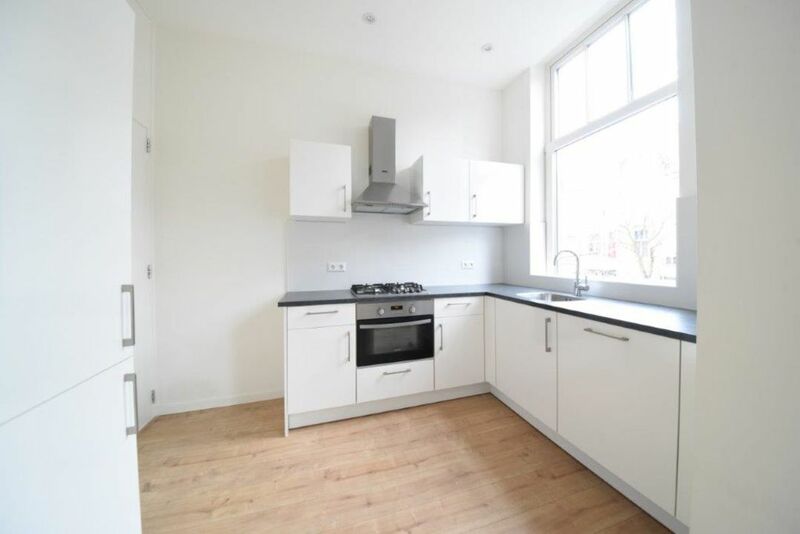 The apartment's windows are double glazed and the apartment has a beautiful laminate floor. 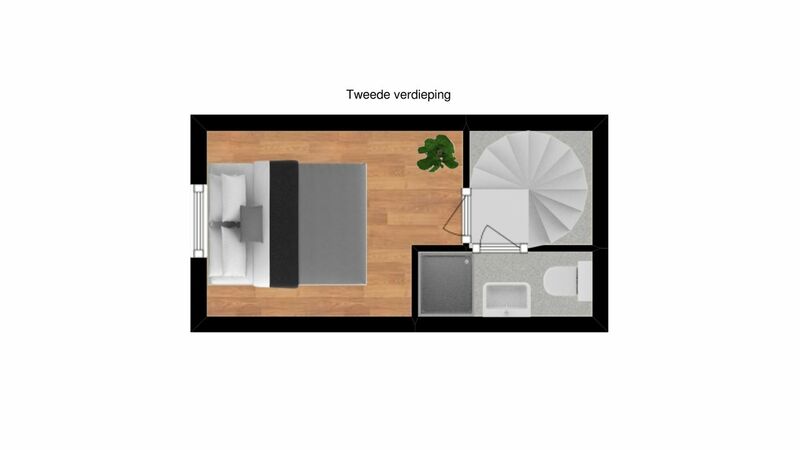 Rent per month €1350,- excl. 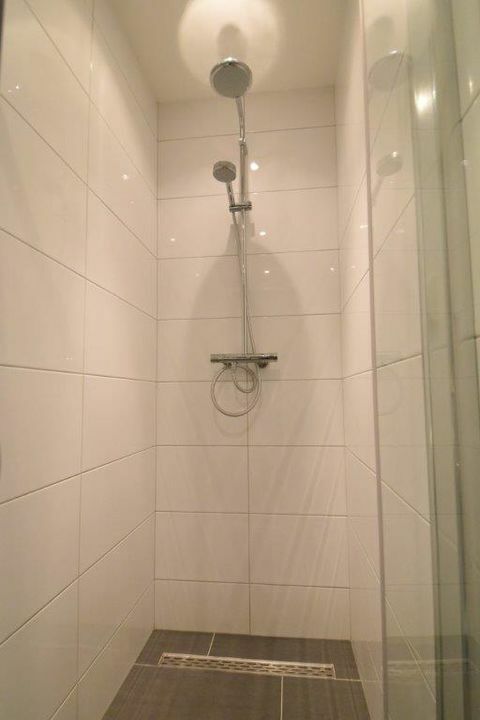 €50,- service (water, cleaning stairs, annual maintenance heating, window cleaning).